From humble beginnings more than 50 years ago, MAC has evolved into a field leader and highly recognized producer of high quality equipment and products for the transmission, distribution and control of electrical power. Our fully integrated 4.5 acre complex is located in the industrial section of South Kearny, New Jersey. 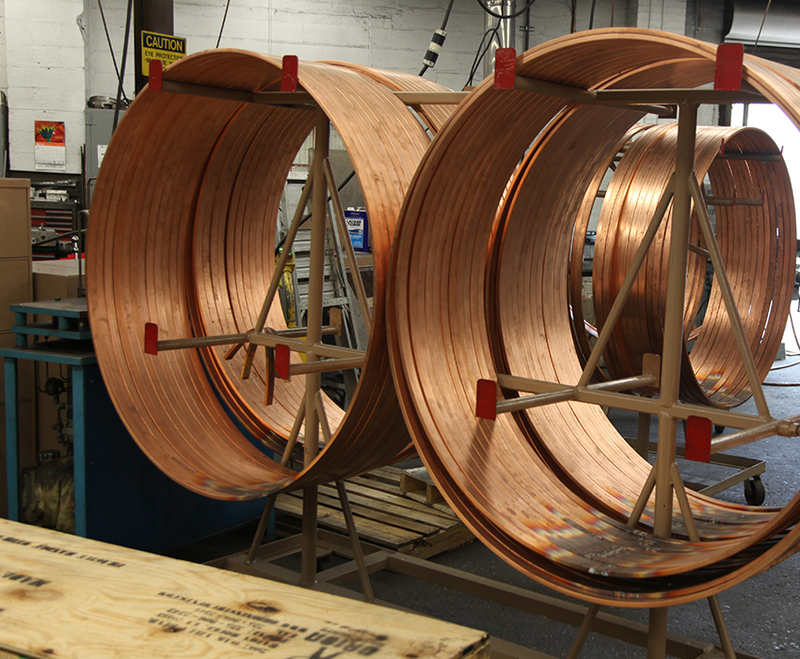 Our engineering, design, and manufacturing operations are primarily focused on the electric utility and electrified transit industries, but our versatile capabilities support a wide range of the needs of other industries. 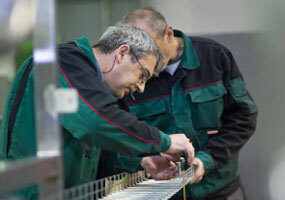 Our computer controlled and conventional manufacturing equipment is operated by highly skilled and dedicated people committed to efficiently producing high quality products, and is supported by experienced engineering and support personnel. Our electronic systems provide detailed and real time technical and production progress communication and information sharing company wide. 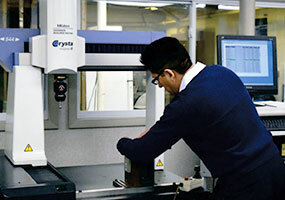 Fully integrated into our manufacturing processes, is our quality control and assurance capability. 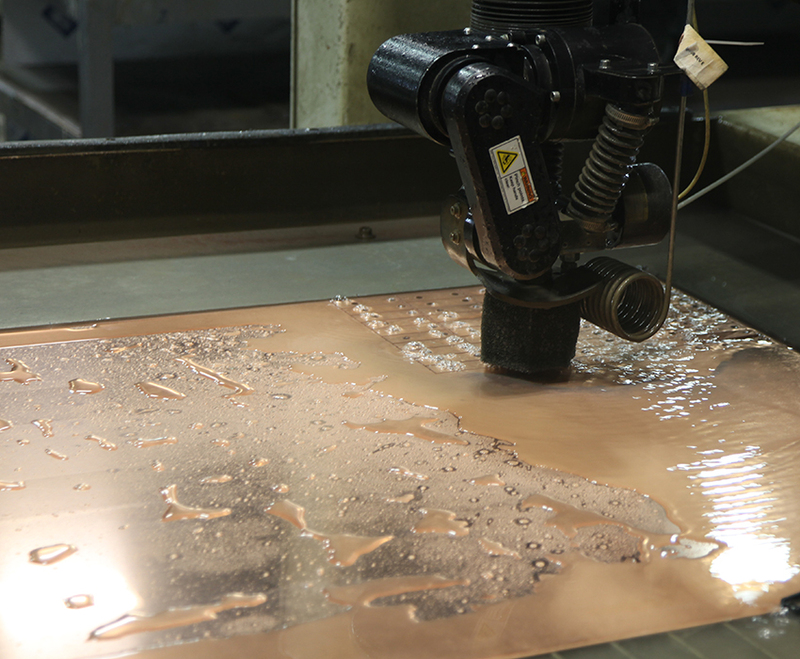 We maintain a QCA laboratory that is equipped with advanced state-of-the-art measuring and testing equipment to assure that the products that leave our facility is high quality and precise to specifications. 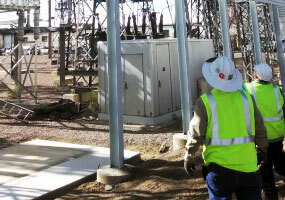 We provide field service personnel to effect and supervise the installation of the products that we manufacture. 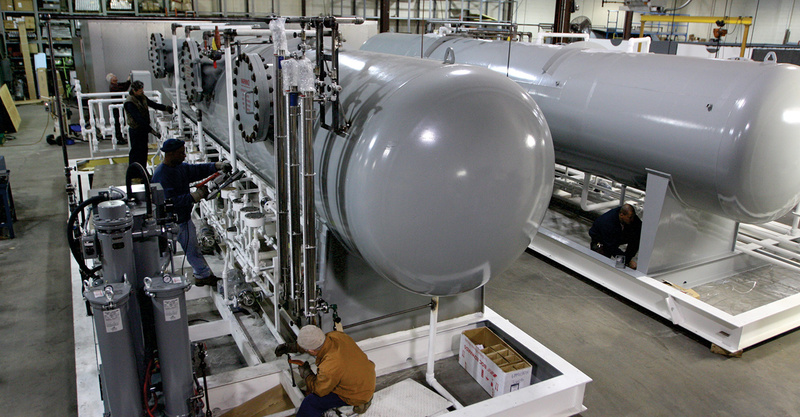 Our field service teams, with fully equipped service vehicles have installed and commissioned scores of pumping and pressurizing plants, as well as advising on the installation of rail power equipment. At the core of our capabilities, is a staff of highly experienced and skilled old-world craftsmen who answer any challenge they are given. These people are in addition to our highly trained technicians and CNC programmers who work with our advanced manufacturing equipment. 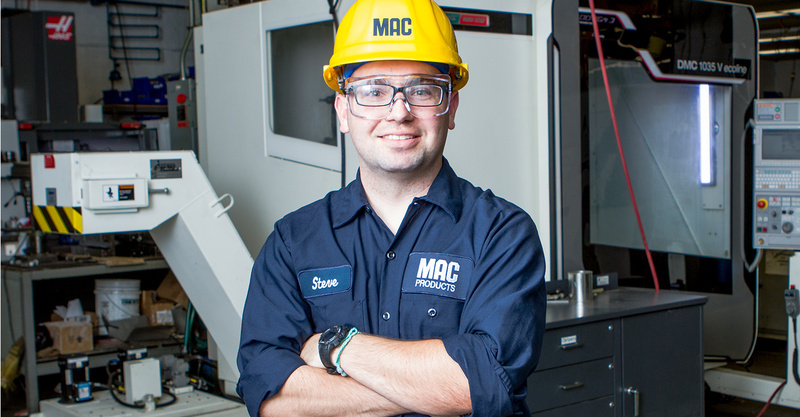 MAC’s engineering and design staff are expert in mechanical, electrical, electronic, and computer and PLC programming. 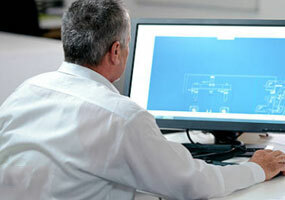 We utilize the latest, most advanced software that is integral for company wide use.